Like New! Welcome home to the Aspen Model! 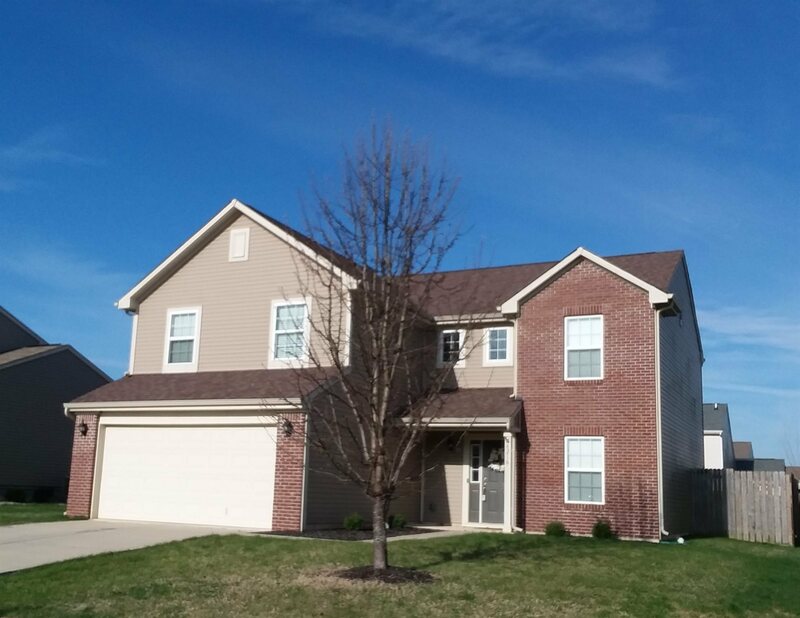 Beautiful 2, 155 square foot home, with upgrades and designer features throughout. You will be greeted with a bright, two-story foyer, opening to the large living room and dining room. The kitchen features breakfast bar which is great for entertaining and access to the backyard featuring a beautiful stamped concrete patio, and fully fenced in yard. This home also boasts a private home office, large loft space, spacious master suite with upgraded bathroom, and two walk in closets. The community features pool, playground, picnic areas, basketball courts, ponds and easy access to local shopping.